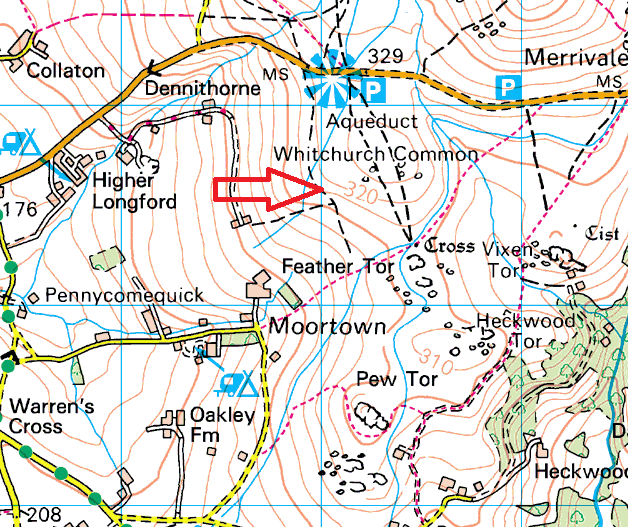 A small outcrop to the west of Barn Hill Rocks on the side of Whitchurch Common. 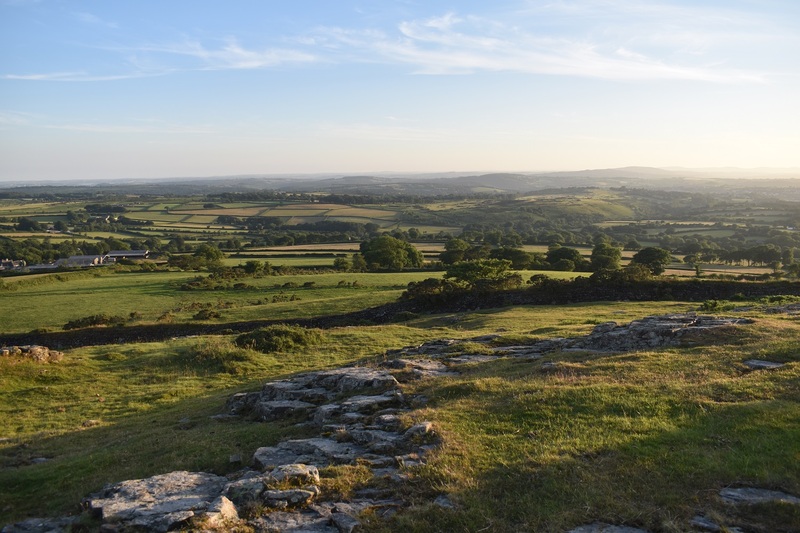 For such a low tor this one really has some extensive views, across to Cornwall and down to the sea near Plymouth. 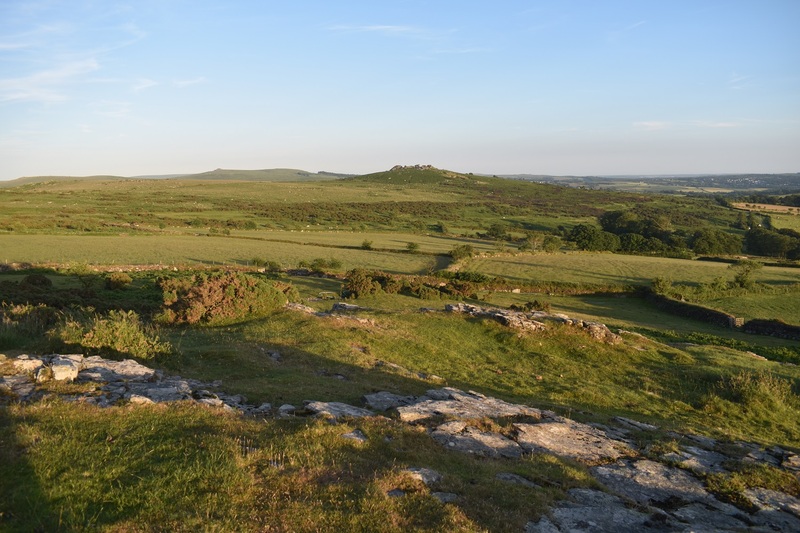 Come in June in an evening and watch the sun set next to Brent Tor or extend the walk on to Pew Tor. Either way this is an easy spot to get to with the many car park around Pork Hill. There are no military ranges near this tor.